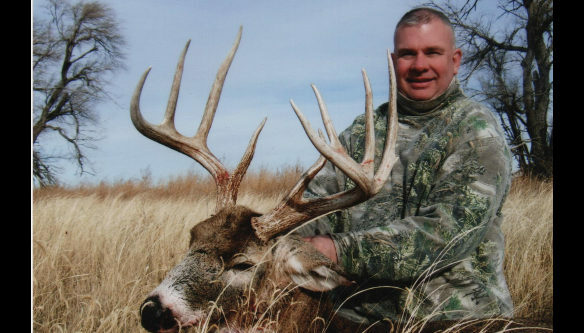 VISIT THE DEER HUNTS PAGE TO LEARN MORE! 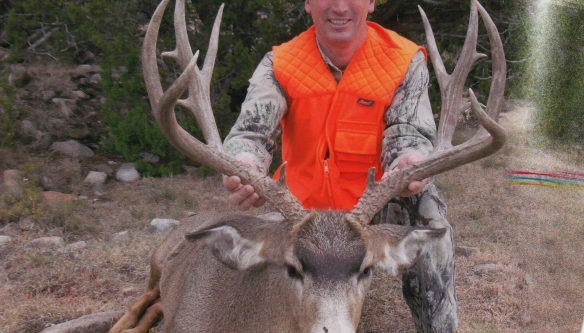 Our hunts are designed for the serious hunter. 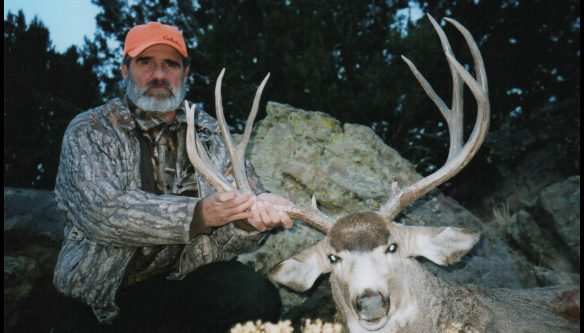 We hunt hard and expect you to do the same. 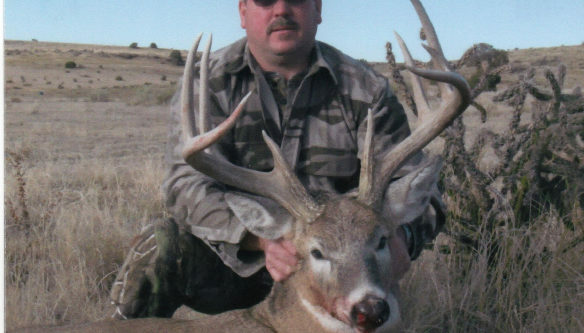 Whether you’re looking for Mule Deer or Whitetail Deer hunts, Antelope Hunts, or Elk Hunts, we’ve got them! View more photos on our gallery page. 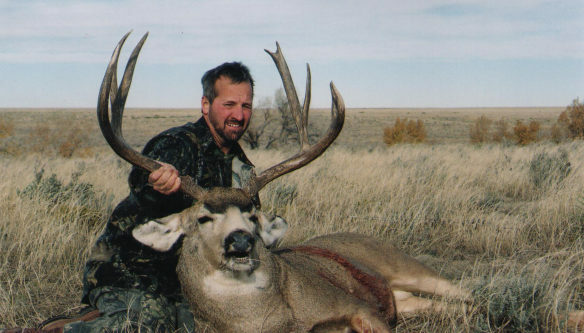 Join our Big Game Hunts and enjoy the beautiful scenery and wildlife of the west! 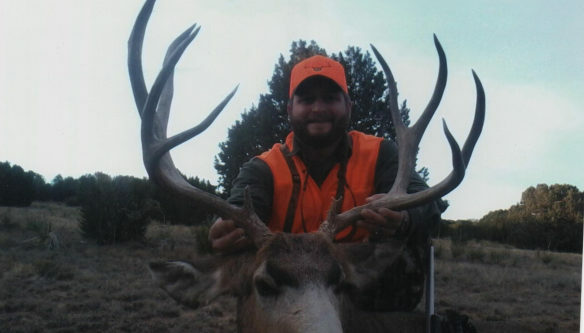 We have some of the best country and finest guides. 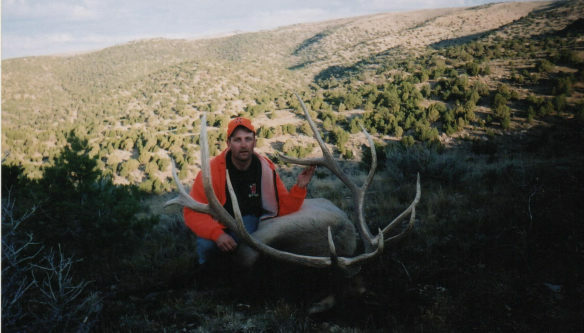 Though we cannot guarantee you a trophy or kill, we will guarantee that we will work hard for you. 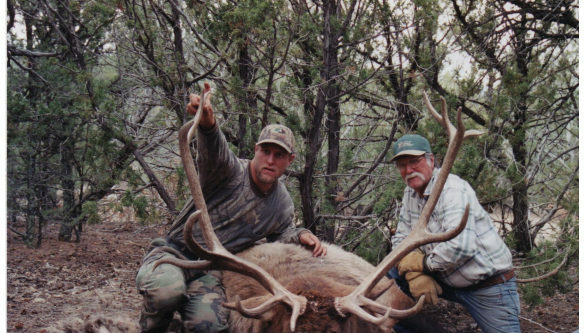 We are hunters ourselves and understand hard hunting. 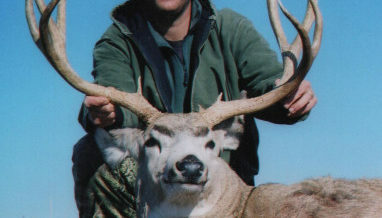 The following pages are a breakdown of our hunts and of hunts offered to you. 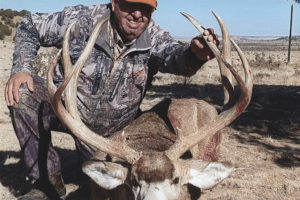 If you are interested in booking any hunts, give us a call or email us at packratspud@gmail.com and we can send out our complete brochure and discuss the exact guided Colorado hunt you are interested in. 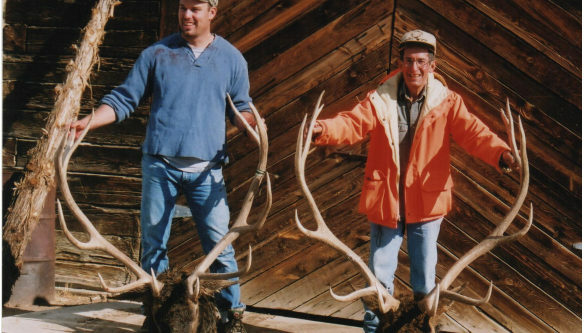 We offer a variety of big game hunts such as: Elk, Deer, and Bear. 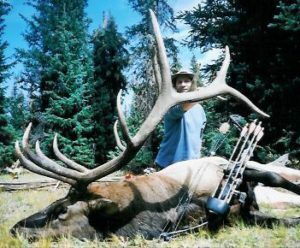 Also, we provide archery hunts for Elk, Deer, Bear, and Antelope in Colorado. 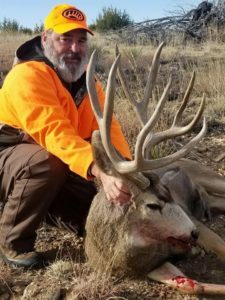 While we cannot guarantee a kill for you, we can guarantee that you’ll enjoy camaraderie with your fellow hunters and a great time in the wilds of Colorado. 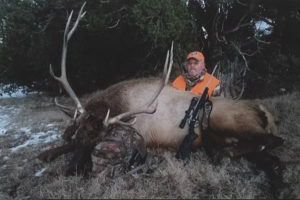 Since 2006 we have also been offering Fair Chase Bison Hunts. 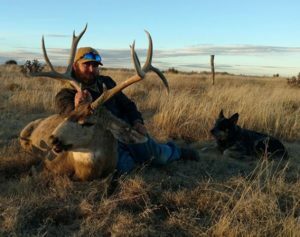 If you are looking for a challenging hunt for a trophy out of the old west give this adventure a try. We are looking forward to the future. 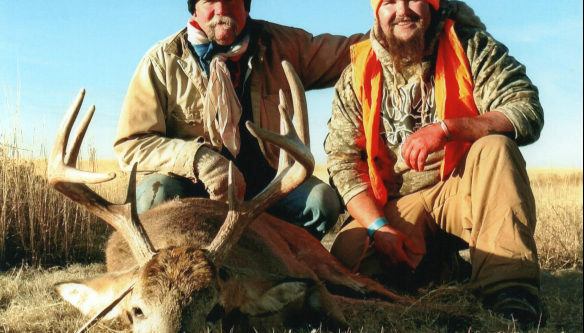 Cassidy Outfitters continues to add new country and opportunities for our friends. 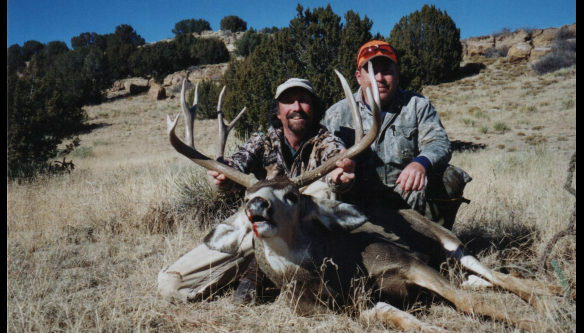 Our team also continues to manage our existing ranches to insure a quality hunting experience for our clients. 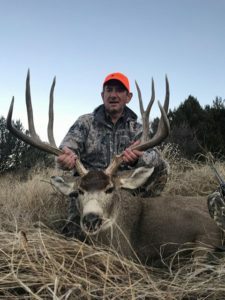 We now have over 25 miles of great river bottom land throughout Eastern Colorado to hunt for Whitetail Deer and a total of over 350,000 acres of private property exclusively for our hunters. 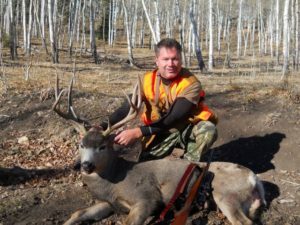 Cassidy Outfitters has been providing successful hunts for hunting enthusiasts from around the country for years. 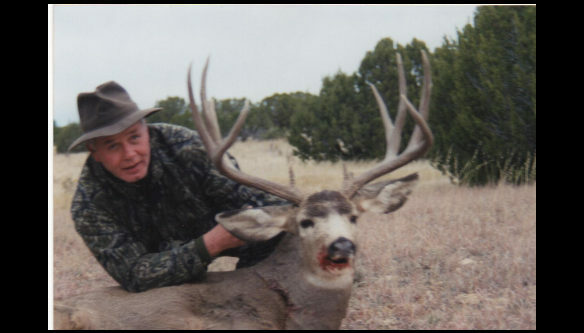 Our hunts are all on private land and our experienced guides will do their best to make your hunting trip a successful and enjoyable one! 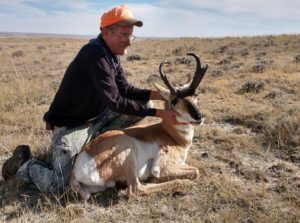 Cassidy Outfitters offers private land antelope hunts with the Lisco Ranch. 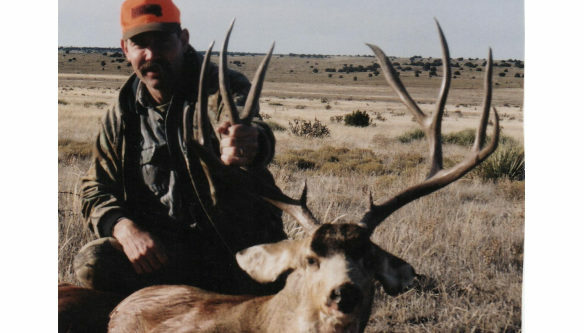 This is a 5 day guided antelope and deer or just antelope hunt. 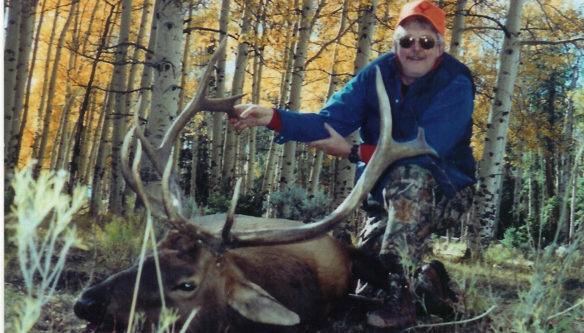 Jack Cassidy Colorado Hunts shared a post. 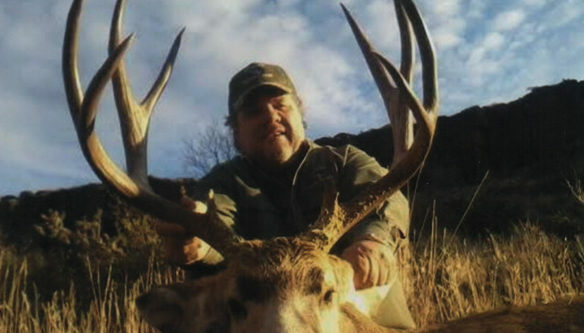 Why did the bobcat cross the road? Not exactly sure, probably to catch a meal. But these wildlife underpasses are working - keeping animals and motorists safe! 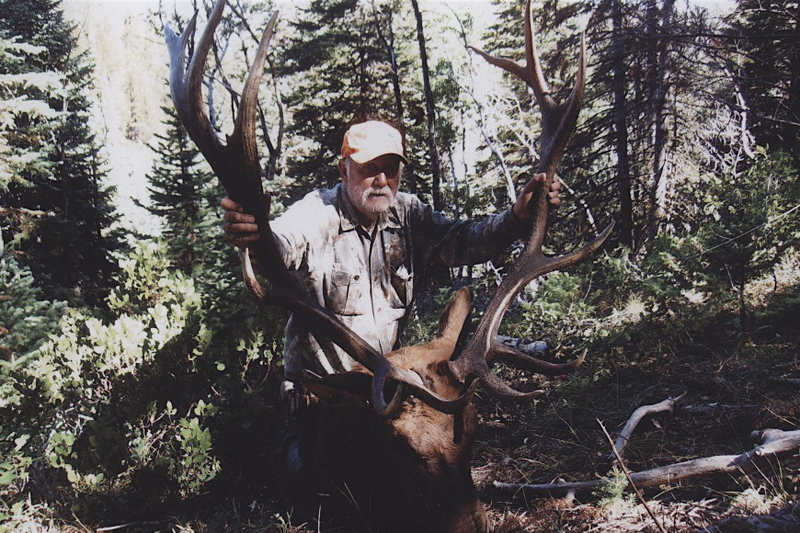 Site maintained by Cassidy Outfitters.